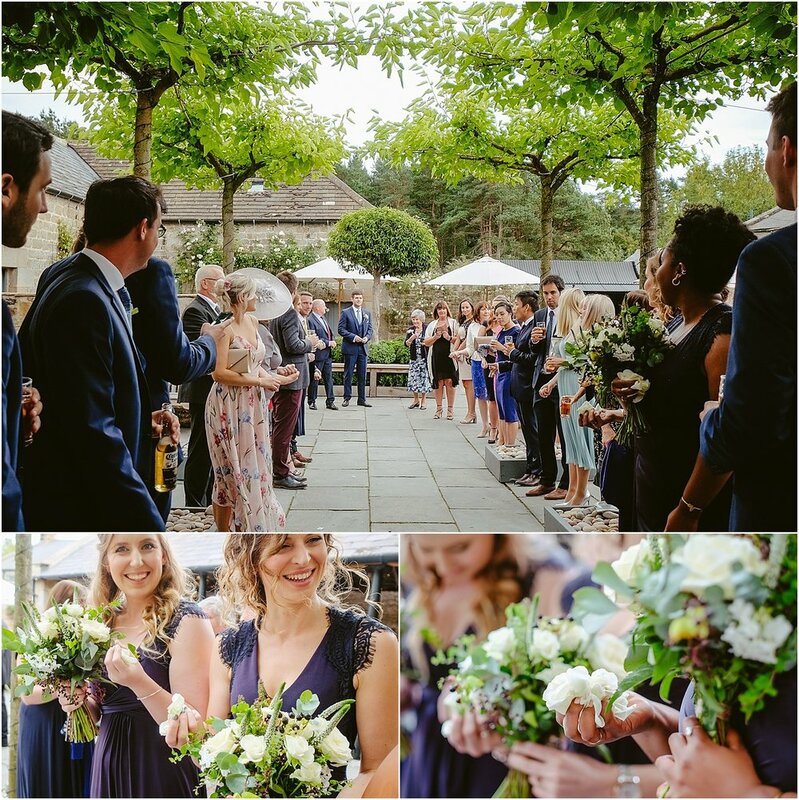 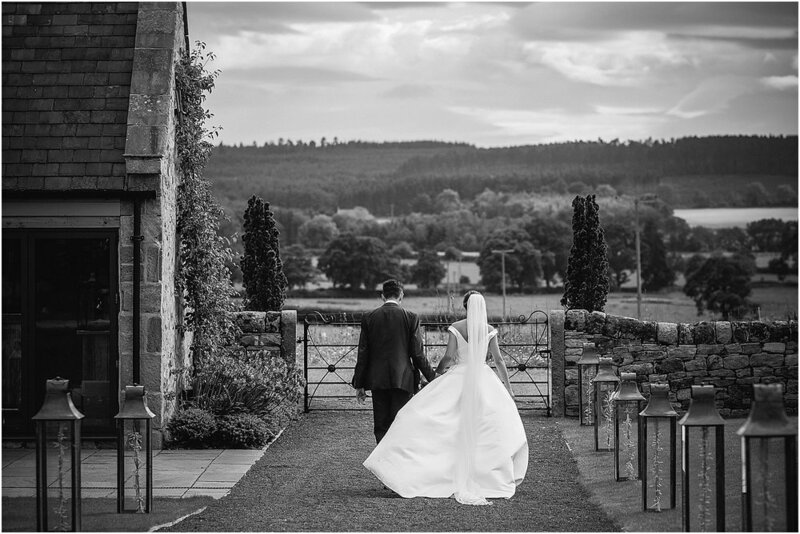 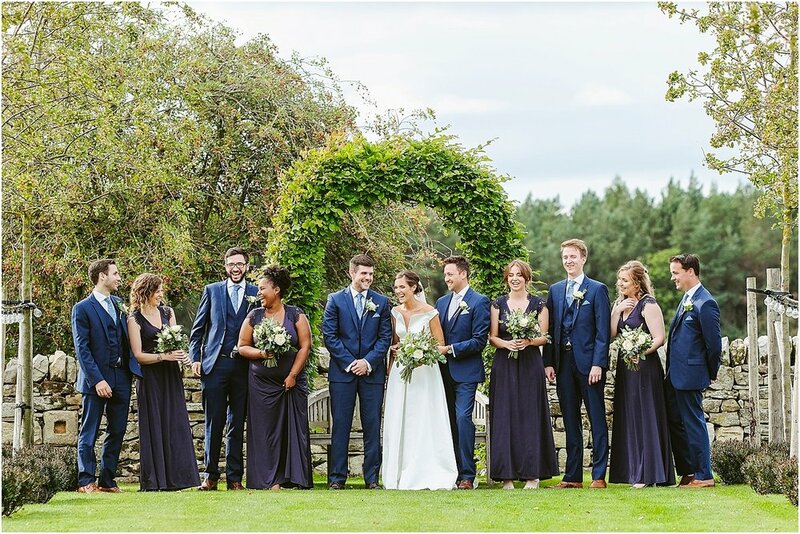 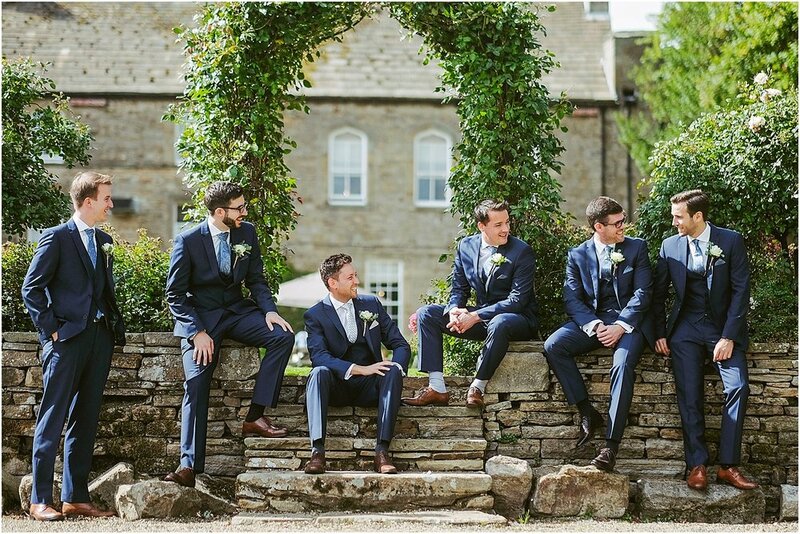 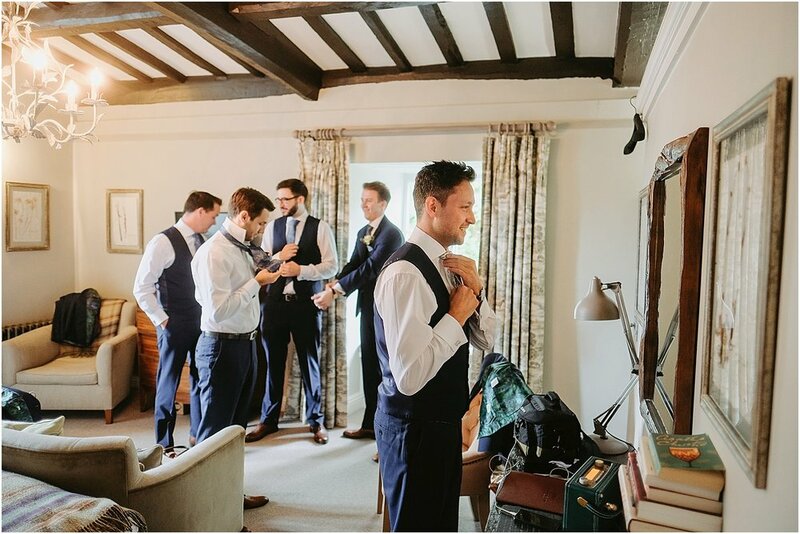 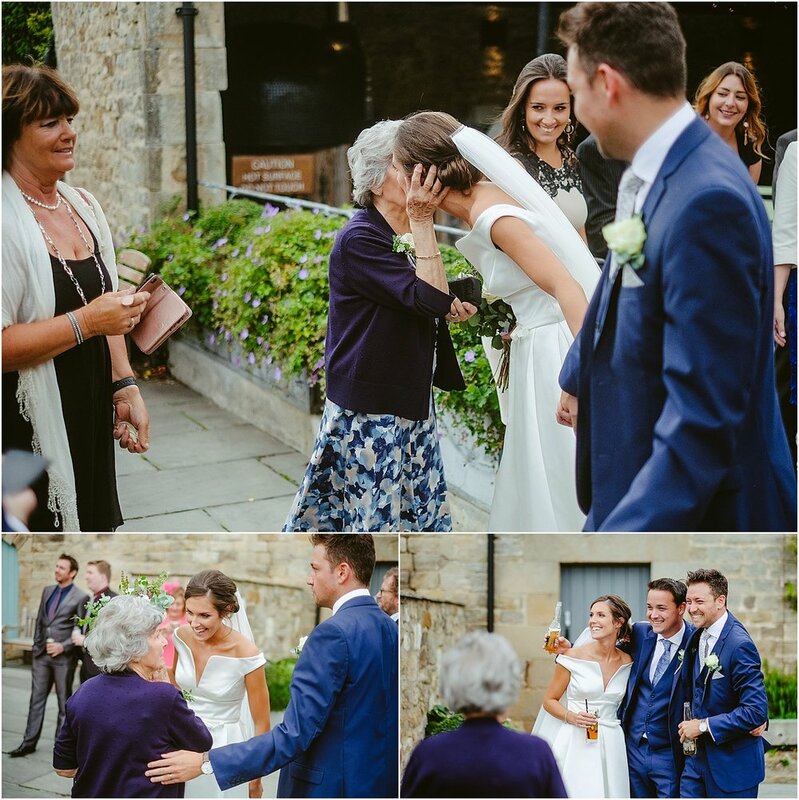 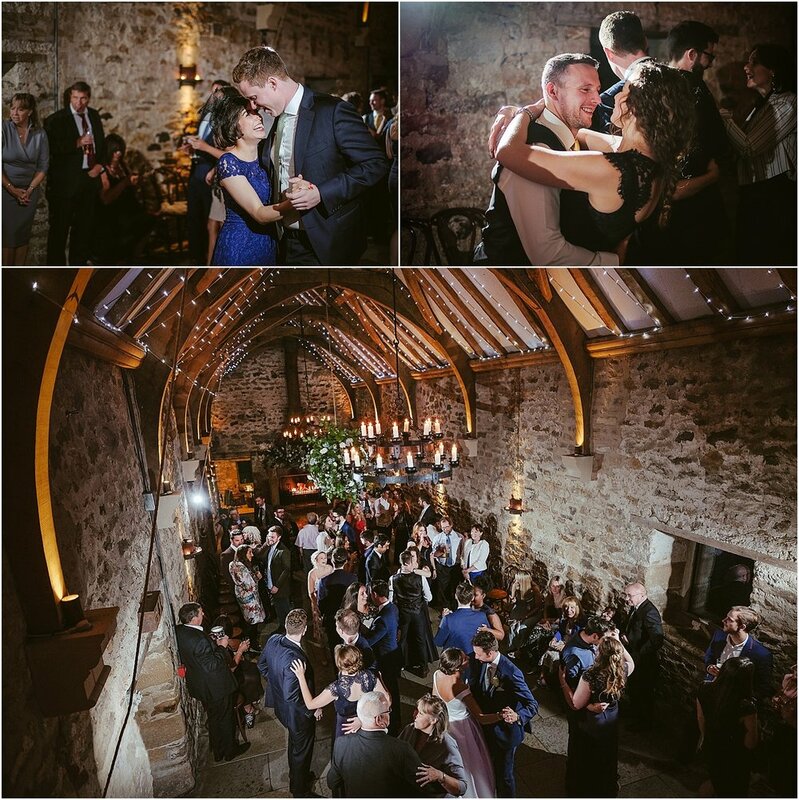 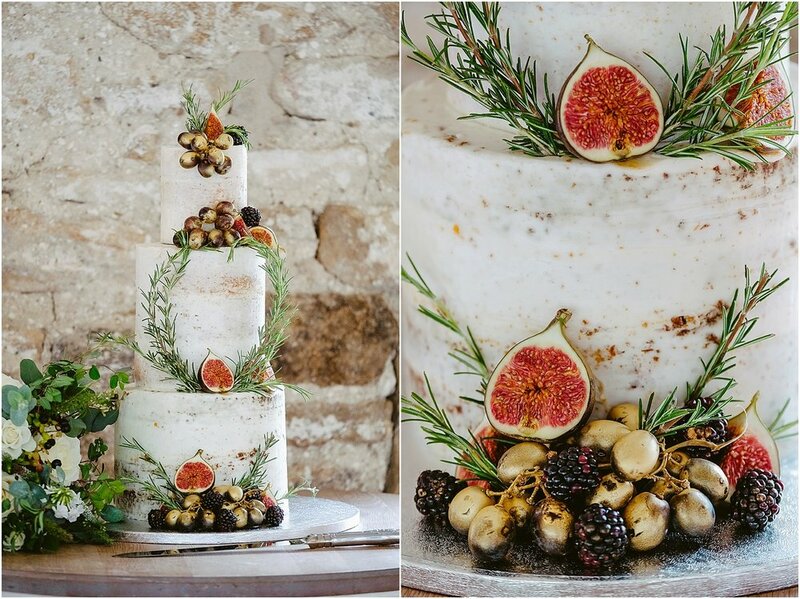 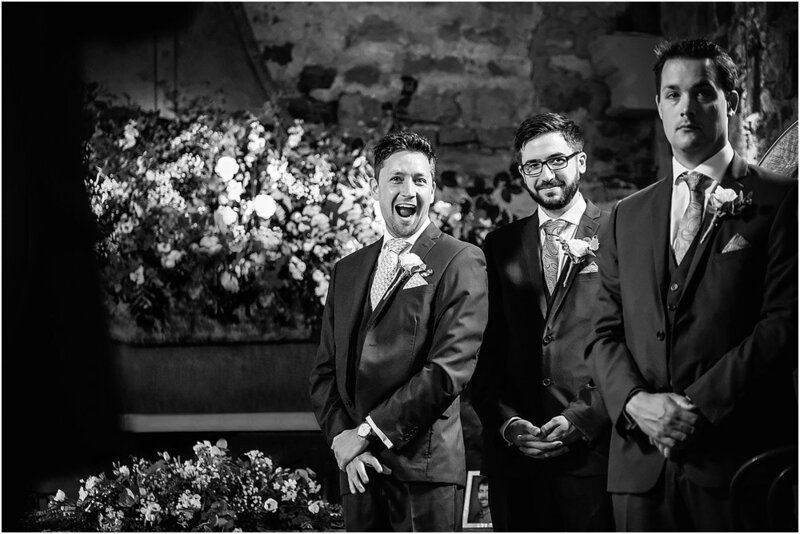 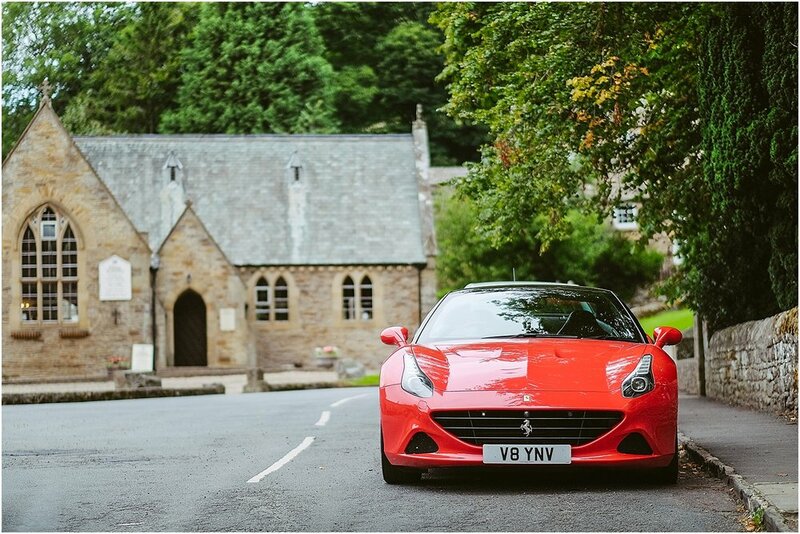 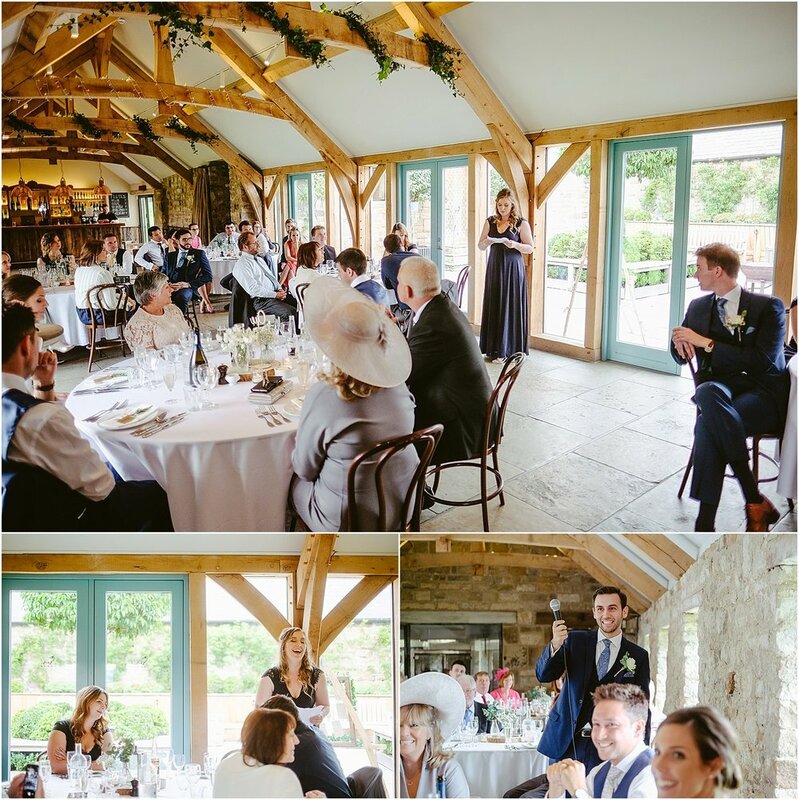 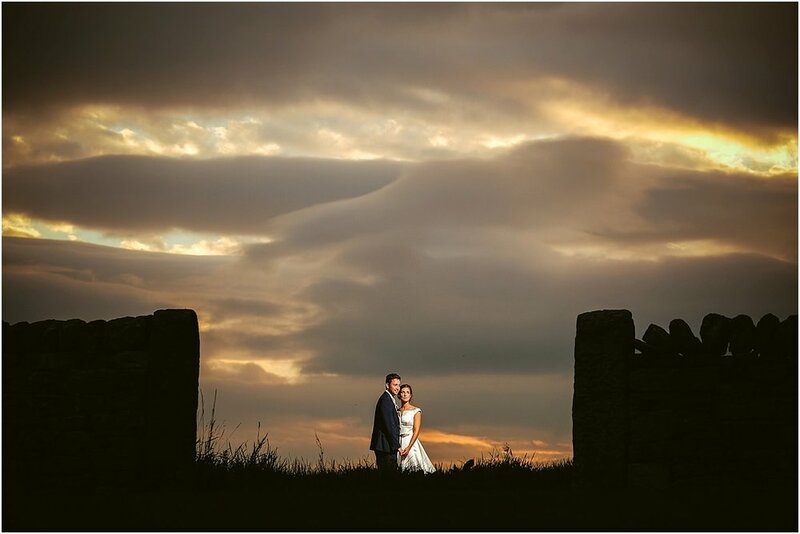 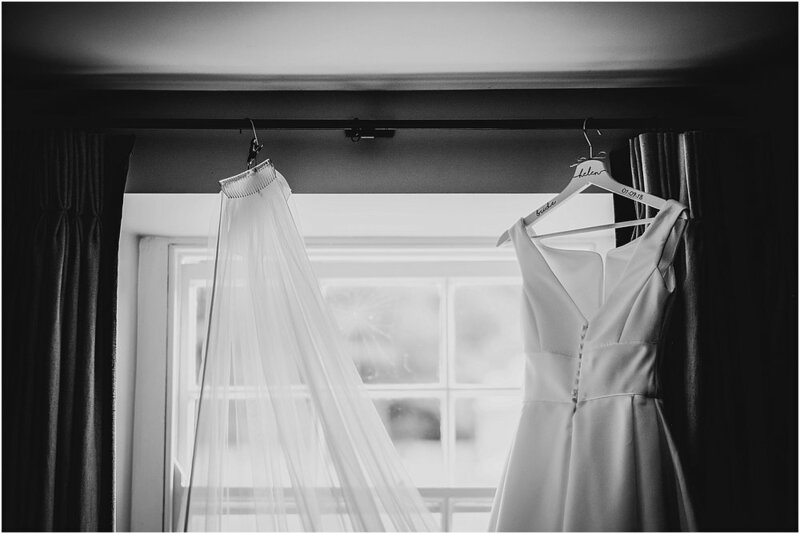 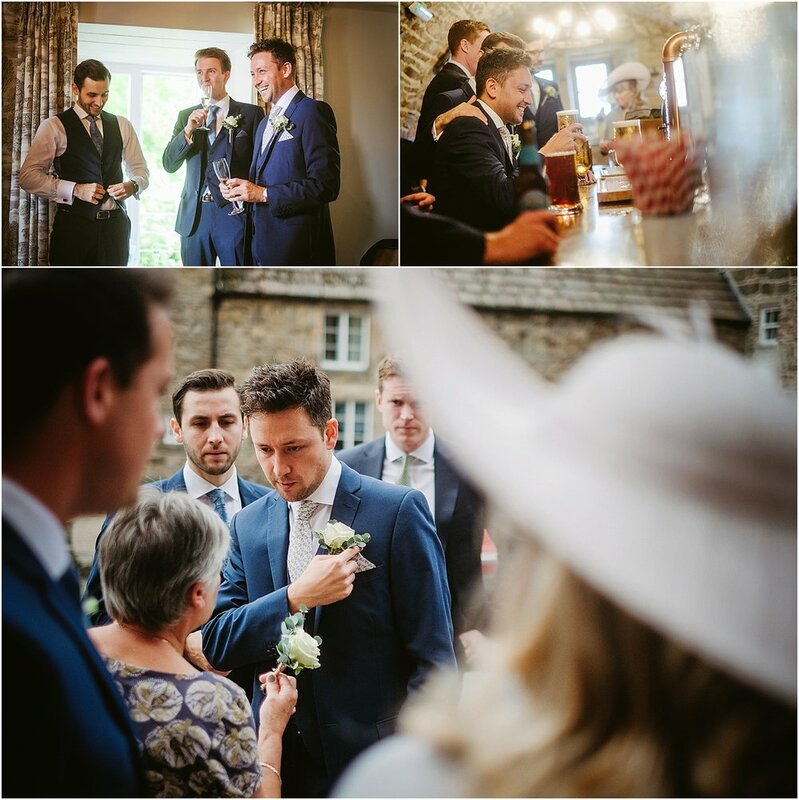 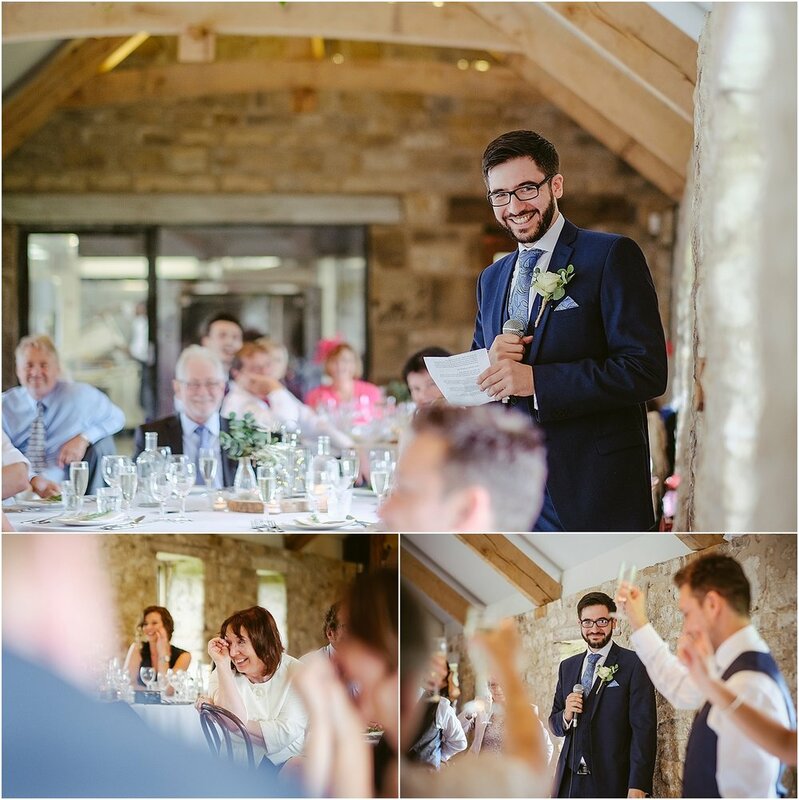 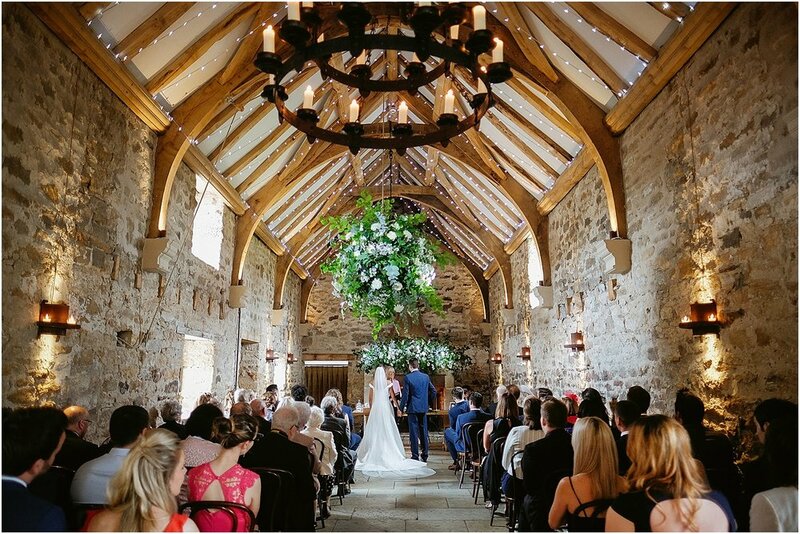 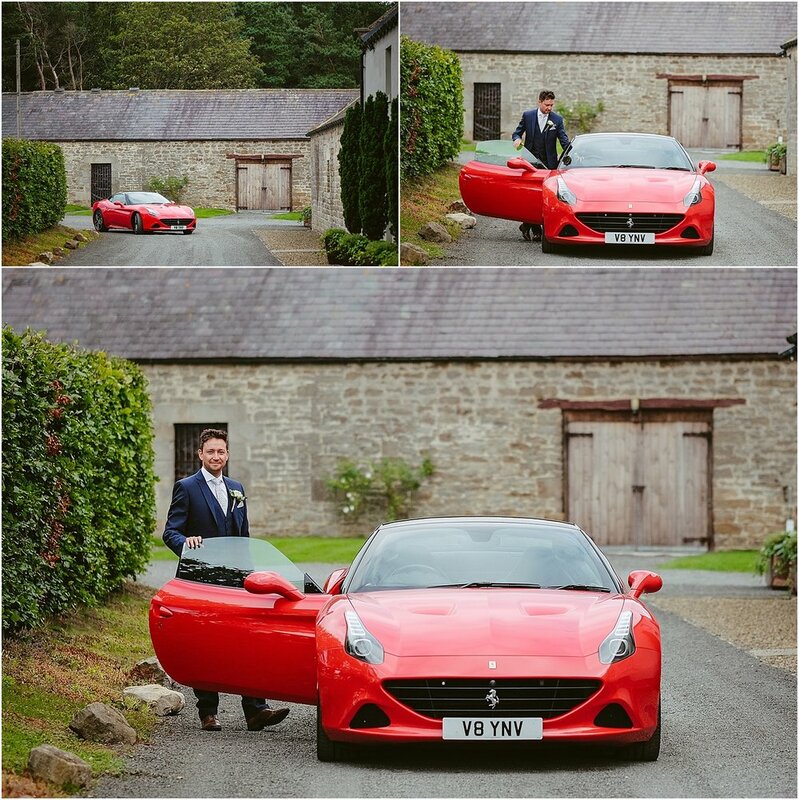 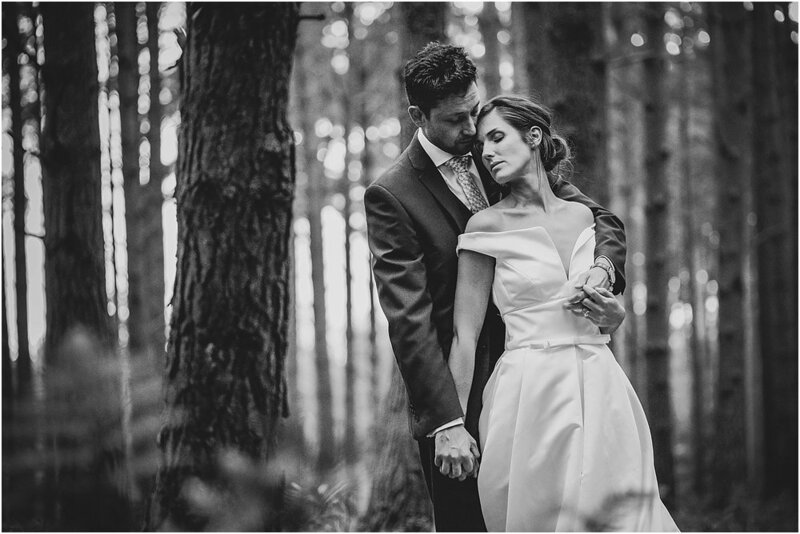 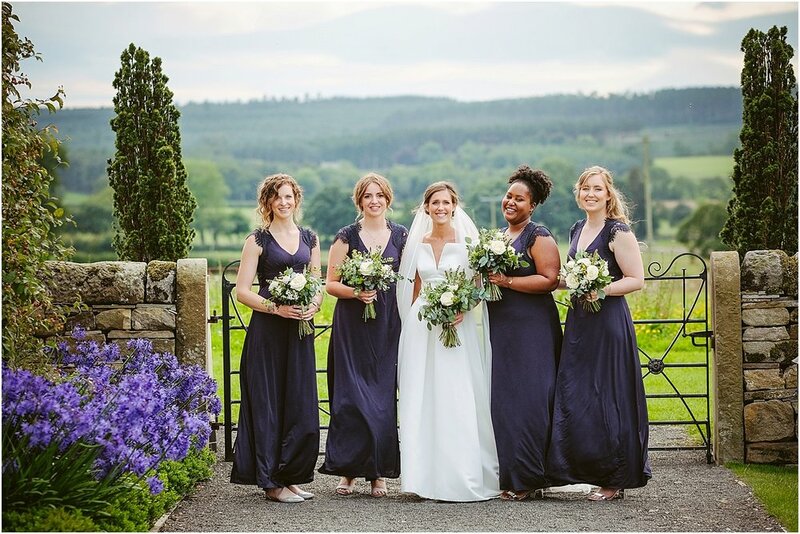 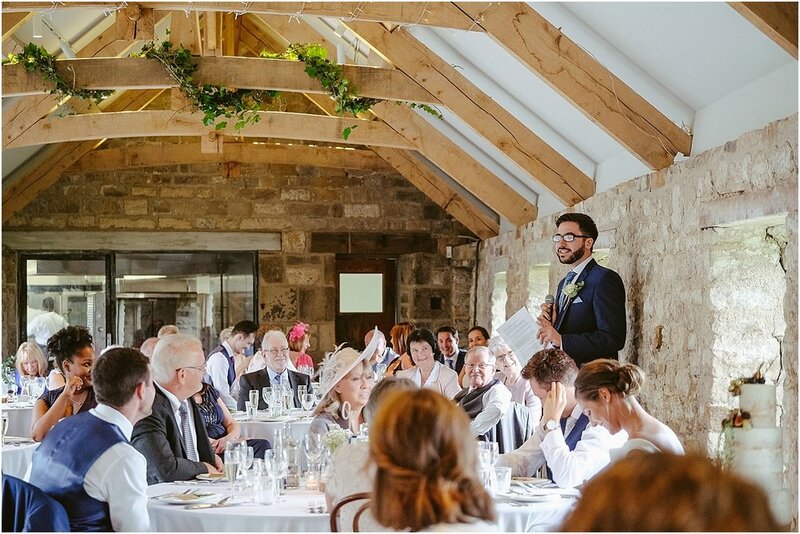 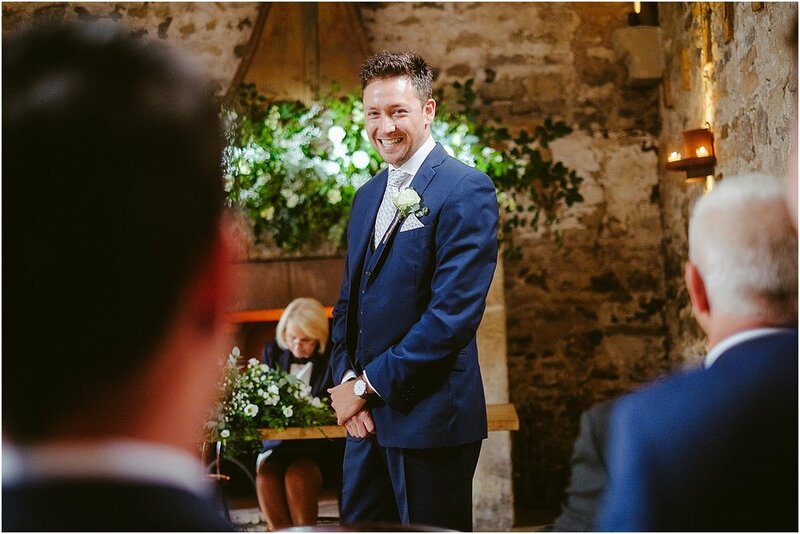 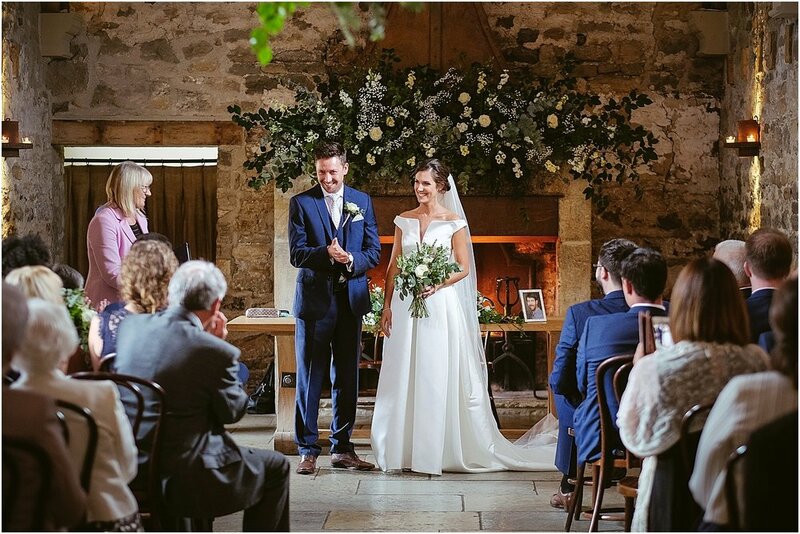 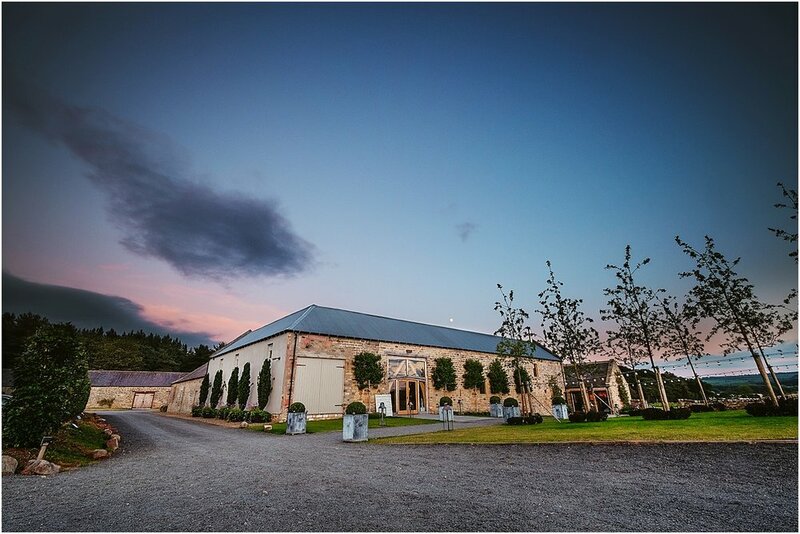 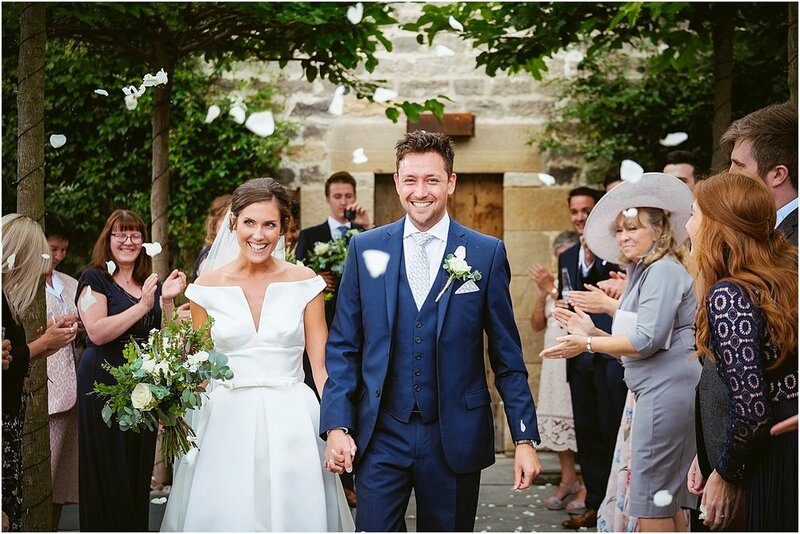 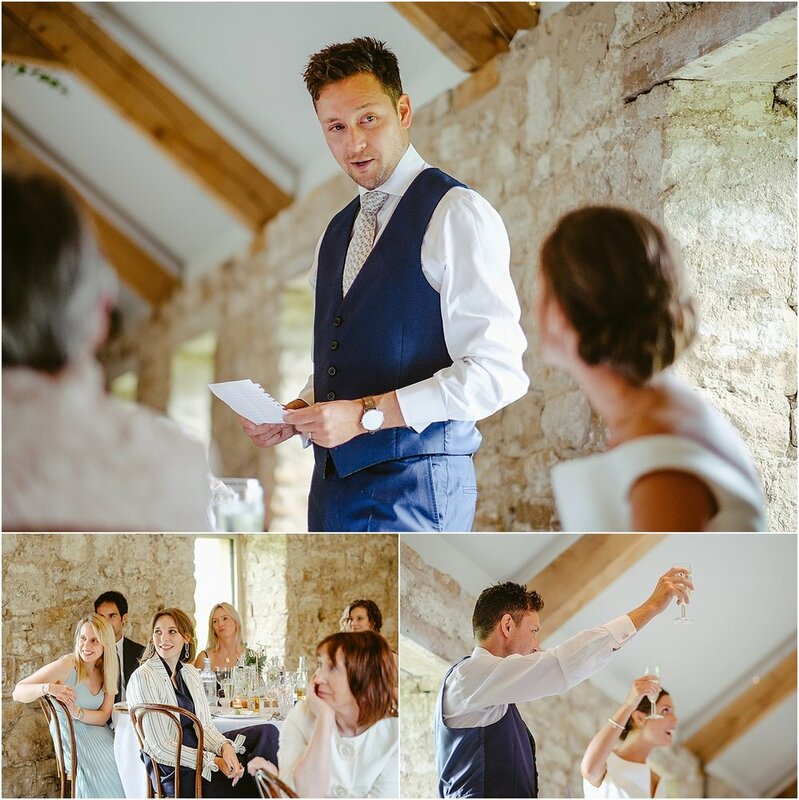 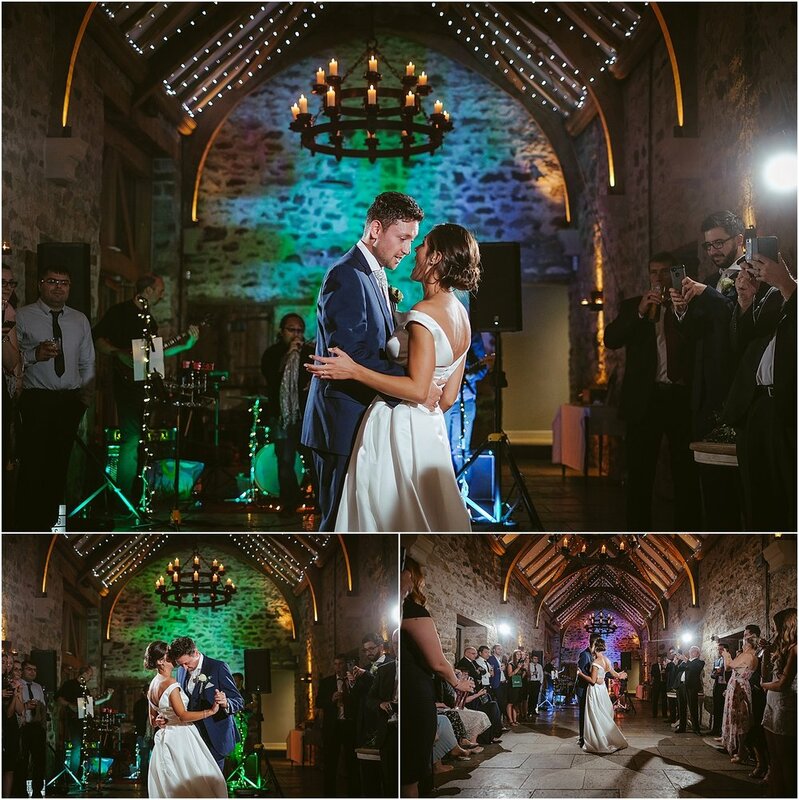 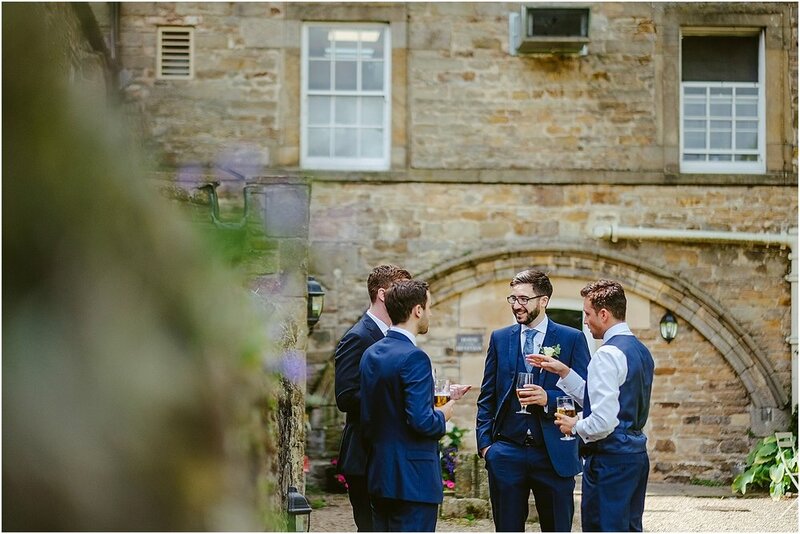 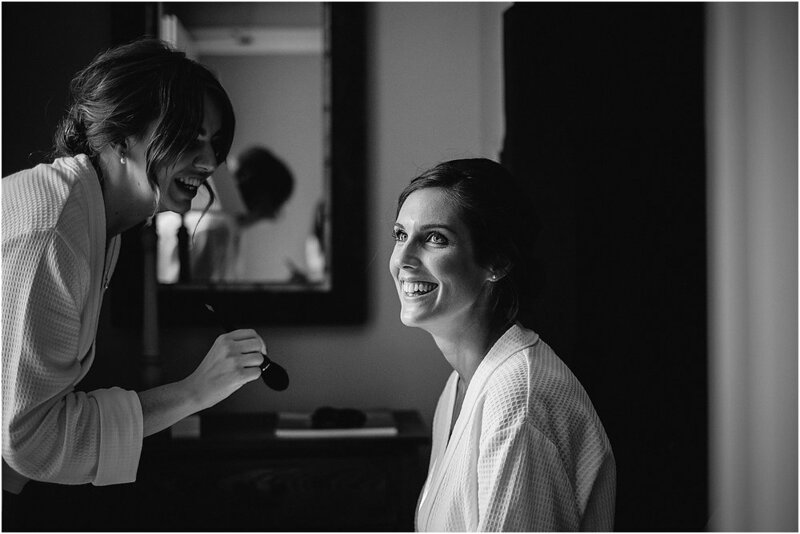 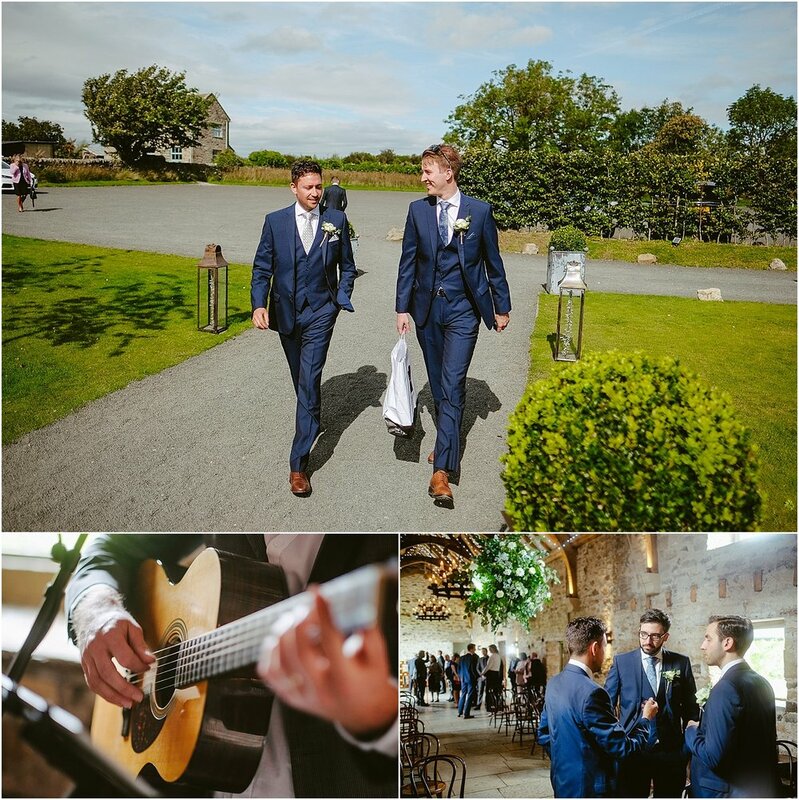 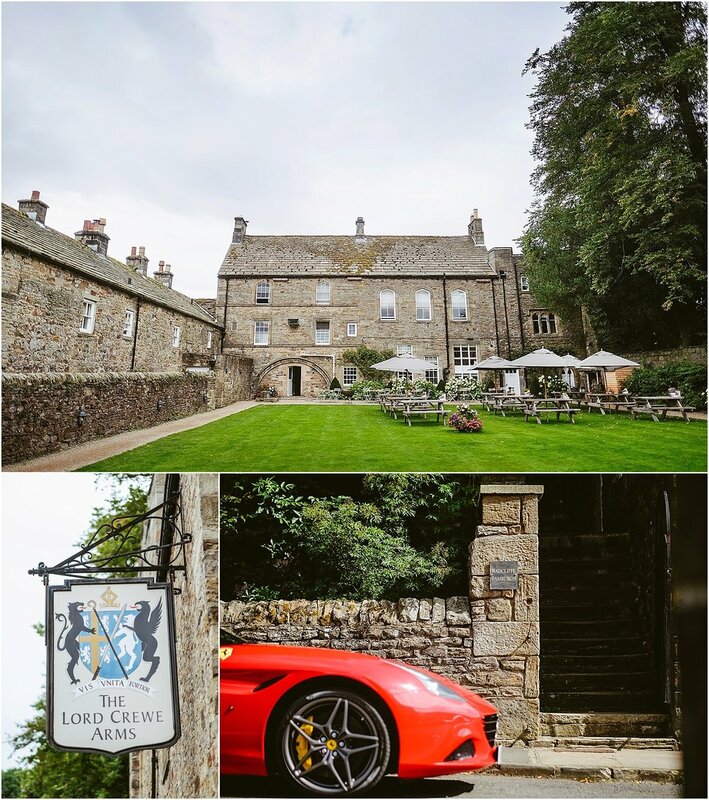 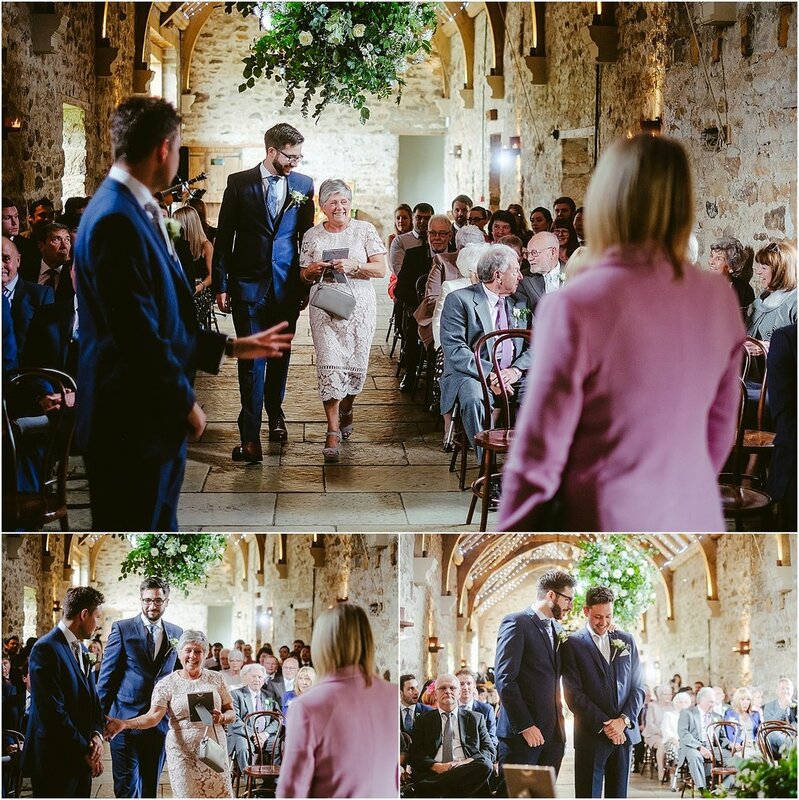 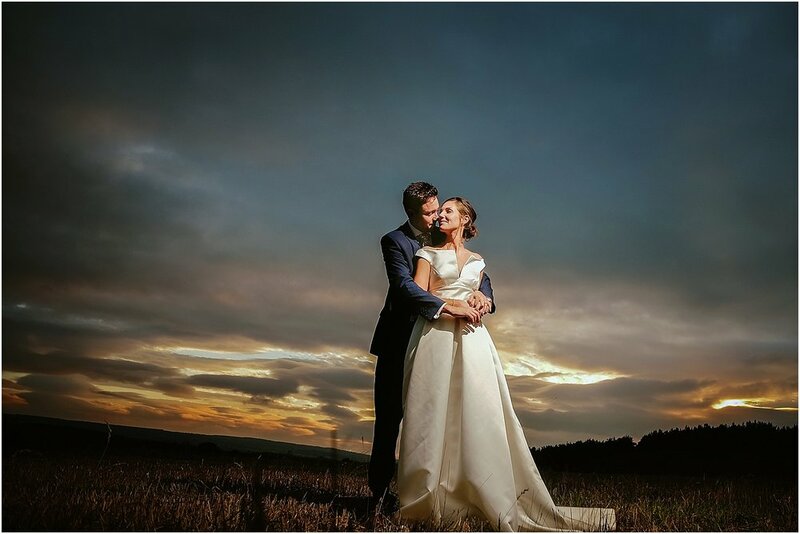 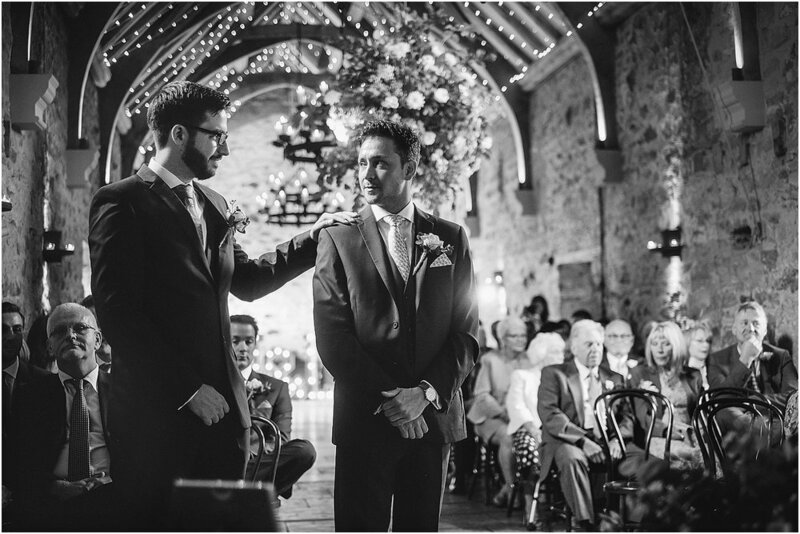 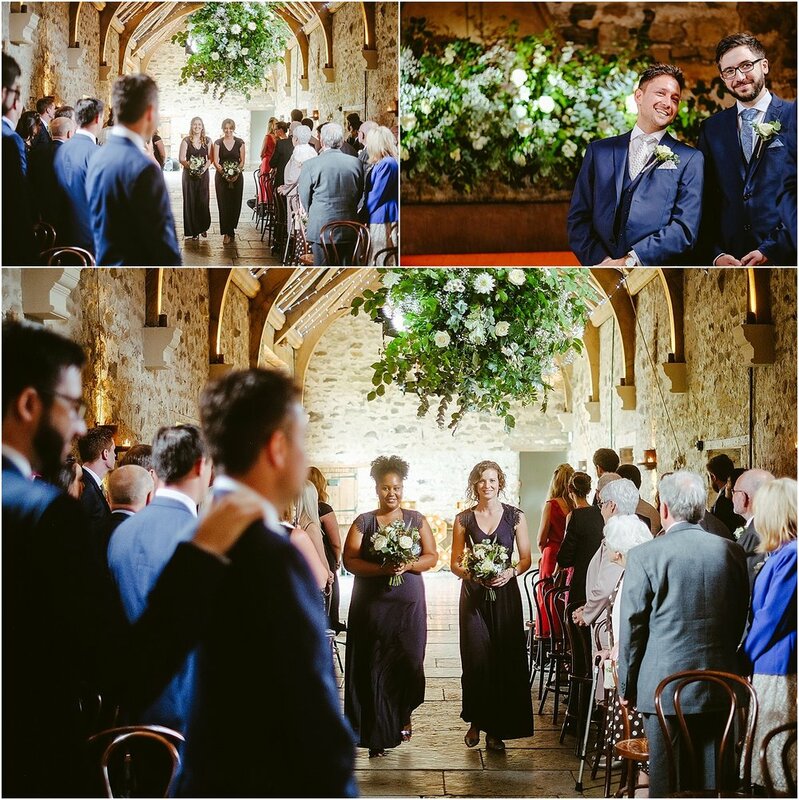 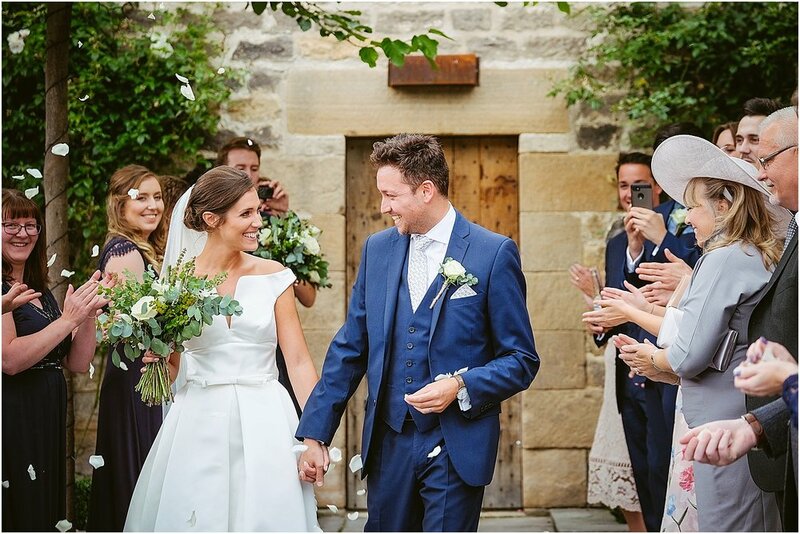 We were back at one of our most popular and one of our favorite wedding venues, Healey Barn for Helen and Luke’s big day last summer. 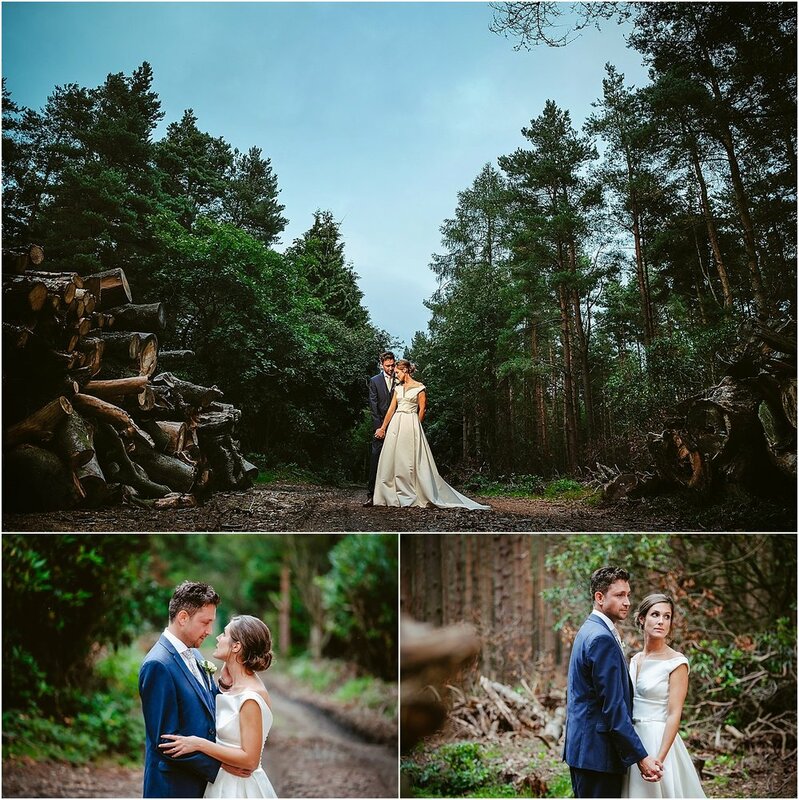 Helen looked amazing in her Jesus Peiro wedding dress, and the smartly dressed groomsmen arrived in style in a red Farrari California T. After a beautiful wedding ceremony, and a busy afternoon celebrating, we maganged to sneak away for a few minutes for some pictures in the woodlands and fields around the venue before the evening party. 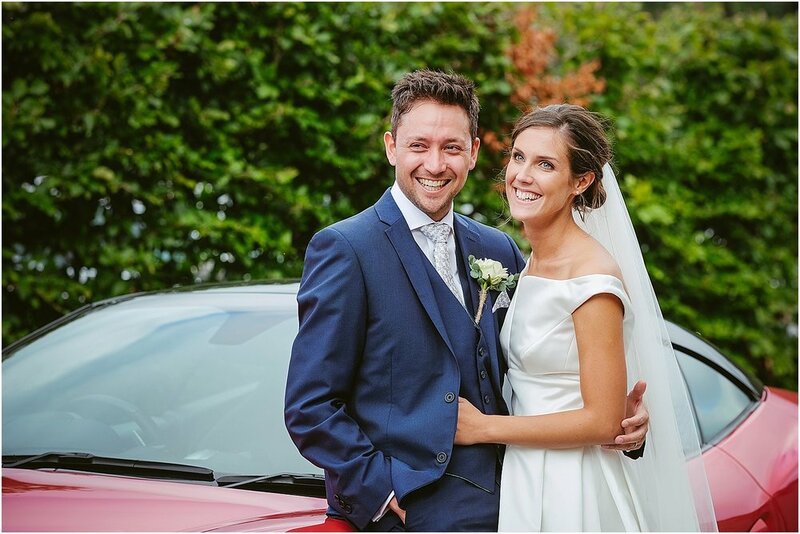 It was a fantastically fun day with these two great people and a joy to be involved.